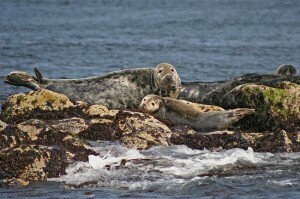 The Firth of Forth is simply overflowing with myths, turbulent history and fascinating marine wildlife. 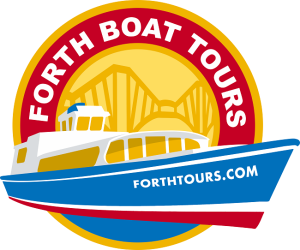 Join Forth Boat Tours on a 90 minute cruise on board one of their superb vessels and enjoy unrivalled views of the Three Bridges, including the UNESCO World Heritage Forth Bridge. Departing from South Queensferry, which is only a short distance from Scotland’s bustling Capital City of Edinburgh.